A number will be blocked if it appears in the Block list in the app or is being blocked by one of the options in the Settings page.  From the home screen of the app, you can also select the Slide Out Menu (top left corner) then select Activity List to show a history of calls that have been blocked by CallWatch. Also, if a number is on your blocked list, the icon will have a red 'No' sign.